Today is the release of Melissa De La Cruz’s THE RING AND THE CROWN and I could not be happier to be able to share in the excitement!! 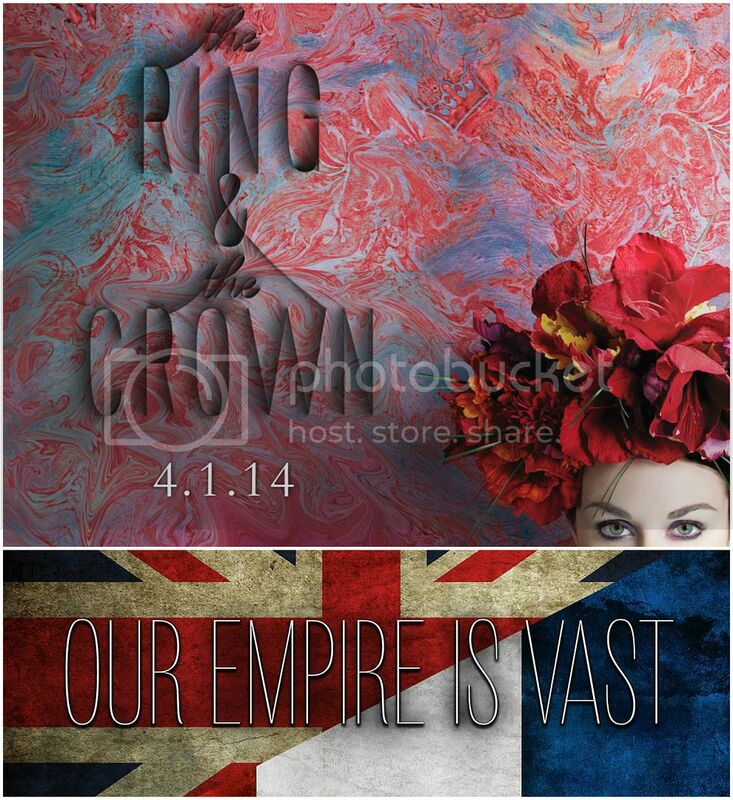 Check the above images and so many others on the THE RING AND THE CROWN Tumblr page!! Now here’s your chance to win a copy!! MELISSA DE LA CRUZ is the author of the New York Times and USA Today bestselling series Blue Bloods, which has three million copies in print. She spent many summers on Shelter Island, which served as the inspiration for the fictional town of North Hampton. She lives in Los Angeles and Palm Springs with her family. This book sounds like it has multiple storylines, so I’m excited to follow all the different characters’ journeys! I’m looking forward to seeing how this all works out. These plans often don’t go as intended ;). She is coming to Dallas pretty soon. I am excited to meet her! I really liked reading her Blue Bloods series and when I saw the cover of this I automatically added to my to-read list. I loved the Blue Bloods series so I can’t wait to read this one!! This cover is one of my favorites and I cannot wait to get my hands on it! I loved The Witches of East End and I can’t wait to read more of her books. This looks like a fantasy book and I really enjoy those. 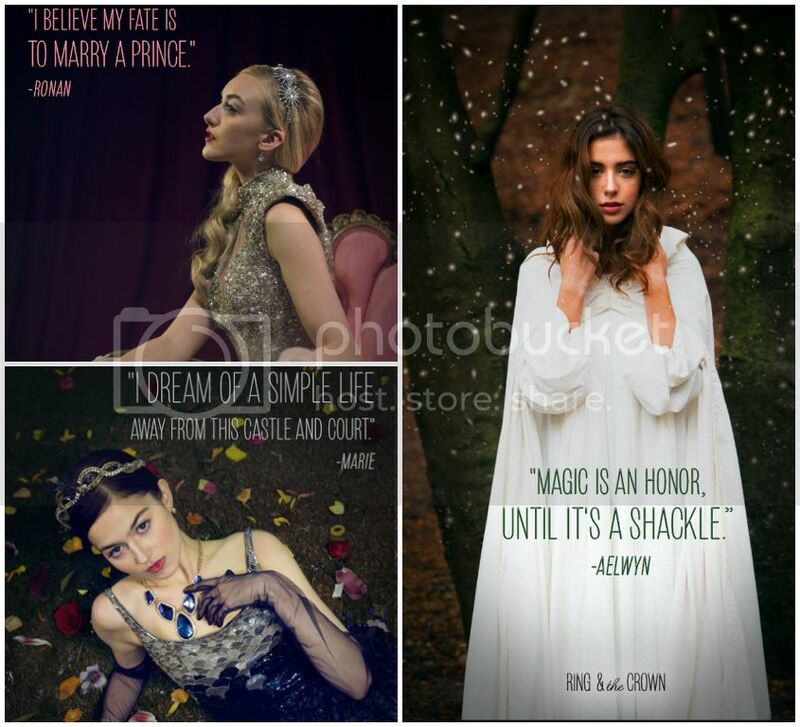 Thank you for posting those character pictures – I love them! I’m excited to see how all the different characters in the series intersect and am really interested in where the series as a whole is going. Plus – love the cover!! I’ve seen this cover around but as I haven’t read anything by Melissa before, I just ignored it. But, the trailer was gorgeous and gave me major goosebumps, so I think I’m going to have to keep an eye out for this over here! I love that trailer… SO GOOD! And I’m not a book trailer fanatic either. I haven’t read anything by this author yet but this book looks intersecting. This book has one of the most gorgeous covers that I’ve seen so far this year. I just want to stare at it in awe. I love young adult fantasy books and I have really enjoyed other books by Melissa. Pretty much everything about this book sounds intriguing to me. I also love the cover!!!! The synopsis kind of reminds me of the relationship between Mary and Elizabeth (the Tudor children). I’m interested to see how the relationship between the characters evolve. I’m excited to see what she creates. She does a great job weaving rich stories, so I expect to wow-ed.